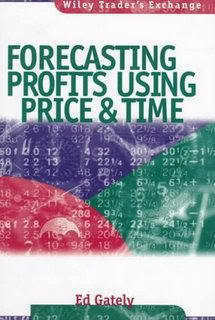 * Forecasting price movements of securities by using technical analysis. * Setting risk objectives and establishing stop loss levels. 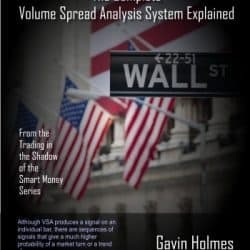 * Confirming change of trend with moving averages, candlesticks, and other methods of plotting price movement. * Using Fibonacci, Gann’s, Carolan’s, and other number series to target future prices and establish timing of future changes in trend. 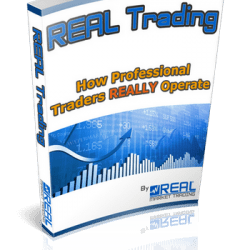 Detailed charts and graphs, as well as helpful models that can be used to test individual systems before engaging in actual trades, make this an indispensable resource for learning how to forecast accurately-and successfully.